Sit'n go in London : emergency ! This post has been edited 2 time(s), it was last edited by Venezuelamor: 08.07.2010 06:37. I'm a french guy and will be in London next week end (6th and 7th of july). Unfortunatly, on friday night, I will arrive a bit late (around 8 pm), but who knows ? Perhaps not too late. Anyway, I'll be totally free on saturday. I'd like to play one or several sit'n goes (no limit hold'em), with a not too expansive buy-in (100 £ max, but I will enjoy a cheaper game the same way, perhaps even more, because it will be more or less my first live game) : so a friendly place, where people don't take things too seriously will be perfect. 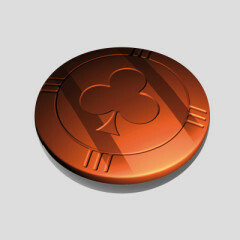 So gamers living in London or knowing a bit about playin Poker in that wonderful city : ur help is welcome ! Hi Venezuelamor & welcome to the English community. Whilst I live in the U.K. I'm not too familiar with the London poker scene I'm afraid. 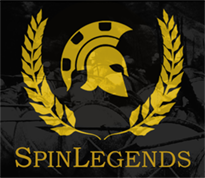 You can easily do an internet search for the major casinos, the vast majority of these provide cash tables and tournaments. They might also provide single table Sng's especially if there is enough interest on the night. Don't forget to take photo ID with you though to avoid disappointment on the door. 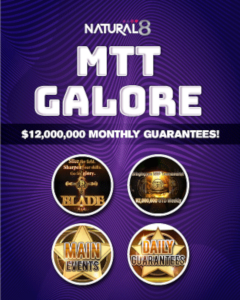 Outside of the casinos, some pub chains provide weekly tournaments, but these would be multi-table, not single table and usually low buyins (played mainly just for fun). There are a couple of poker-only private clubs, but I've got a feeling these are designed for regular/U.K. resident players and would probably have a 48 hour waiting period before becoming a member. Like I said, an internet search for "London casinos" or "London poker" is probably your best option. Enjoy your break in England & let us know how you get on. Tk u Eagle. In fact, I did both : asking the community, and searching on the internet. Not so easy actually. There was a really famous place (the Gusthot Pub), but some legal requirements seem to have been forgotten by the owner, so : no more Gutshot Pub. But I found out a place which seems perfect for sit'n goes : The international private members club (http://www.theintclub.com/). Membership is free and this seems to be precisely the right place for playing a "not too expansive sit'n go", since I will have to pay for me AND my girlfriend, to whom I gave the virus of Poker... Now I think wherever I go, I'll try to put a bit of Poker in any of my trips. I'm just surprised I did not receive more answers. Tk you anyway Eagle. There's a poker club in the hackney area called big slick, or something similar. I've never been but i've heard good things about it. They do a chess night as well i think. There's also poker at the big casino in leicester square. Empire? But as far as i know they only do ring games there and the blinds are quite high. I'm sure there are lots and lots of other places that are relatively obscure. I found out recently that in my home town of cambridge there are two poker nights a week, which i find shocking for such a small city. London must be packed with them. When I play live, which I don't very often, i've played at Empire which is pretty decent crushed the cash tables for 6 buy in, many fish. Sat down with 100 left with 600. 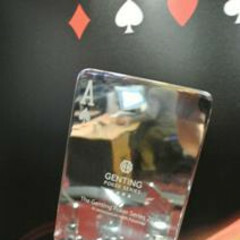 And the second place which is the biggest for poker possibly in London is the Grosvenor in Victoria. The Grosvenor is a huge room in a casino purely for poker and is by far the biggest I know of in London. I've pld there with success also however the playing standard is slightly higher, but still very beatable by someone that knows what they are doing. I'm not sure if they host single table SNG, but I positive they do 18+, stll not sure about the 9 handed so you can easily ask. Some advice when playing live which i've found very profitable. Show yourself folding a big hand to everyone [ when you think you are beat] and you will see that people will begin trying to bluff you of hands all the time with air. This is a method I use live and is very effective. Just in case some of you are interested, I did get in London last July and went to the International private members club. Sit'n goes (MTT) everyday. A good one every saturday afternoon for 30 Pounds (about 45-50 players). A very friendly place. My gf enjoyed it as much as I did myself. 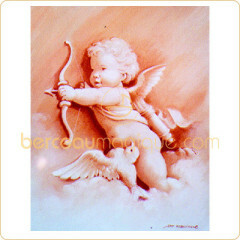 This post has been edited 4 time(s), it was last edited by Skraggy: 26.01.2012 16:55.